Every woman dreams of having long, luxurious lashes that stand out from the crowd. Well now you can make that dream a reality with one of these amazing 7 BEST fiber mascaras. Whether you can only spend $5 or $50, we’ve come up with a handy list that will give you the longest lashes for a price you can afford. What are you waiting for? You could be adding some SERIOUS length and volume to your lashes with just a few simple strokes! Check these out! 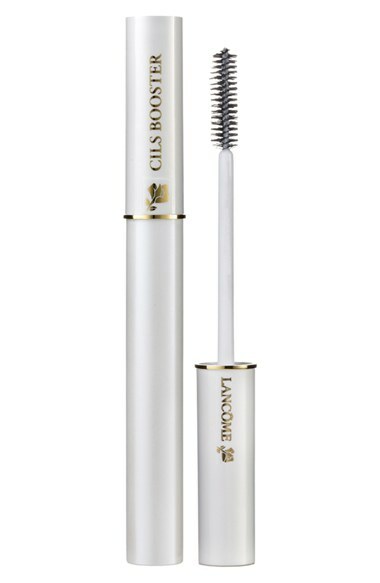 Now you can give your eyelashes the EXTRA LARGE (XL) boost you’ve always dreamed of with the Lancome CILS Booster XL Super-Enhancing Mascara Base. 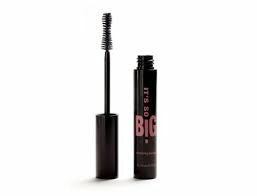 This awesome product works WITH your favorite mascara, acting as a base with micro-fibers for extreme length and strength of your lashes. The innovative white base is enriched with essential ingredients to ensure you’re left with flawless, look-at-me lashes every time. Well worth the $25! You want results? 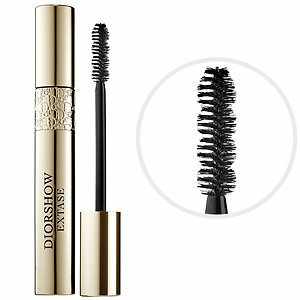 Then you need the DIOR Diorshow Extase Mascara. This isn’t just your typical fiber mascara. This top-of-the-line product is known to ‘max your lashes in a flash’, providing your eyelashes with an expansion of up to 50% after application thanks to metamorphosis powders. WOW! Black pearl pigments create a gorgeous 3D effect for extremely volumized lashes that take the show EVERY time. 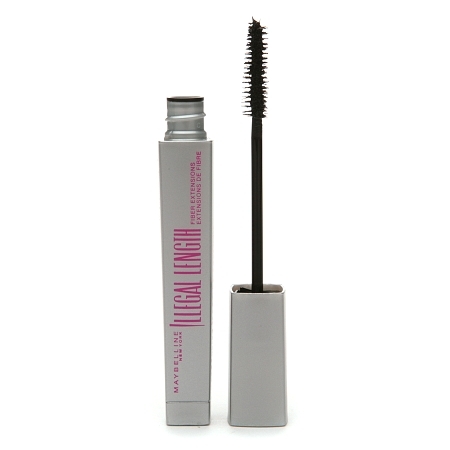 Indulge in this exclusive lash-plumping mascara that will leave you breathless for just $28. 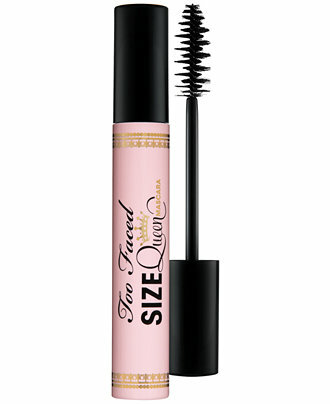 Big, huge doll eyes are totally hot this year, and there’s no better way to get them than with the TOO FACED Size Queen Mascara. 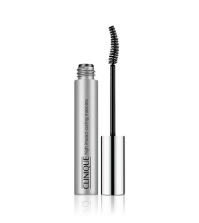 This amazing mascara comes complete with a curl-setting formula and an extra large brush that not only lengthens and volumizes, but conditions and curls for multi-dimensional eyelashes that KILL. Have ALL eyes on YOU at your next event with this handy mascara, proven to create a layered effect that’s nothing short of lavish and enticing. Be known as the ‘Size Queen’ for only $21! 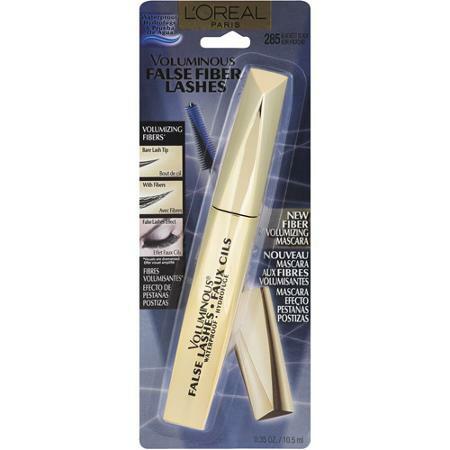 When you’re tight on cash but don’t want to compromise on results, L’Oreal Voluminous False Fiber Lashes Mascara is exactly where you need to turn! This lovely product has the power to sculpt your lashes from every angle, giving them added length and a fuller appearance. Avoid smudges, clumps, and flakes while indulging in a waterproof formula that lasts no matter what you’re doing. Awesome fiber mascara for only $6.49. How cool is that!? Lashes so long they should be ILLEGAL!? Sounds good to me! Maybelline Illegal Lengths Fiber Extensions Washable Mascara breaks the laws of physics by providing a dramatically longer look to your lashes. We’re talking lengthening of up to 4mm- that’s INCREDIBLE! There’s no reason why you shouldn’t try this fabulous formula, also available in waterproof for those swimming days out in the son. Seriously, if you’re craving luxuriously long lashes, you can certainly shell out less than $10 for this amazing makeup product! It says BIG right on the product, so you KNOW it’s gotta be good! The It’s So BIG Volumizing Mascara is a brand new, state of the art product that’s taking lashes to the next level. The sleek brush not only has the power to volumize and curl lashes with ease, but also defines, separates, and lifts for a powerful and enticing finish. Mega volume that lasts ALL day. You can’t go wrong for just under $20! Noted in the makeup biz as the ‘original false lash effect mascara’, this new and improved mascara includes a breakthrough formula that won’t dry out. In fact, with the addition of an all new Lash Care formula, you can achieve dramatic, intense lashes like never before. In a single stroke, eyes instantly POP for a fascinating and alluring finish with plenty of volume and length. Triple-Intensity formula ensures your lashes have the more intense volume and color as well as utmost care for perfect eyelashes every time. Gorgeously full lashes for just under $40! 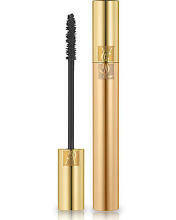 You’ve gotta try out the Yves Saint Laurent Volume Effect Faux Cils Mascara, a BEST SELLER! What is your favorite fiber mascara?